I bought this a few years ago for about £20. Now I could be wrong by a few or many pound coins. 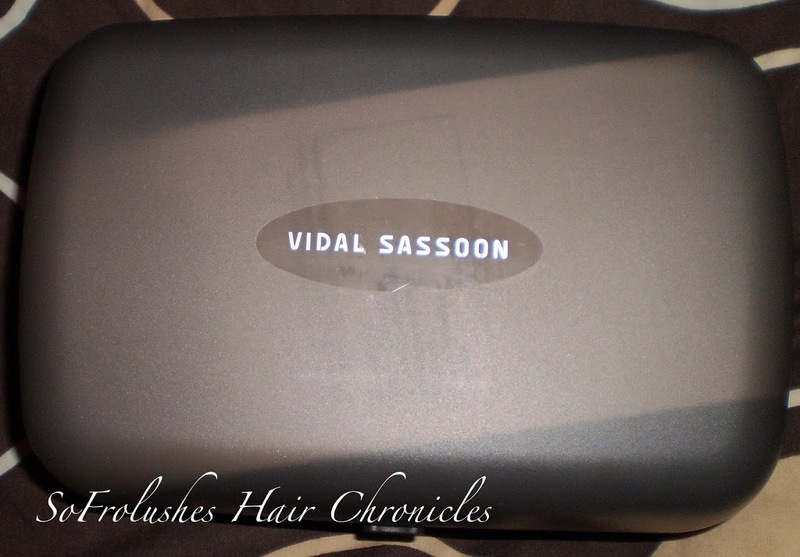 It is a Vidal Sassoon soft hooded dryer. 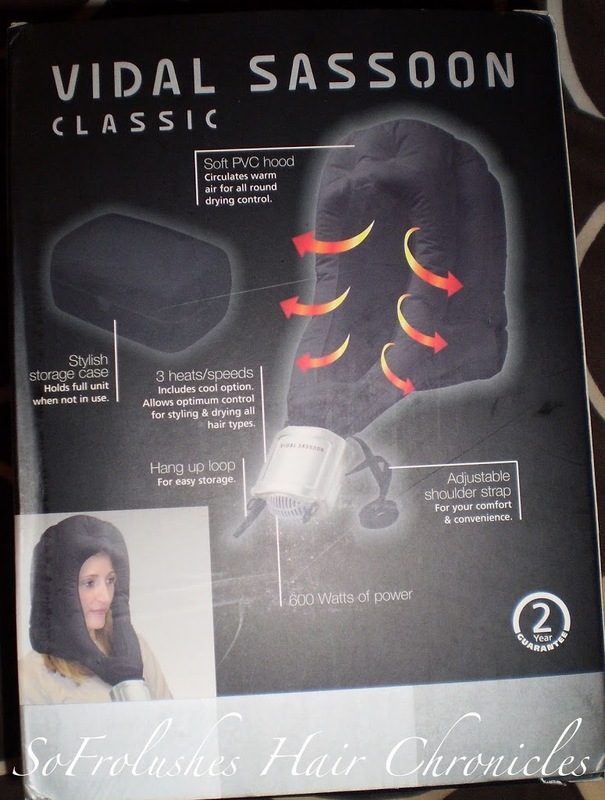 The soft hood is made of some durable plastic that when you attach the dryer part to it, the hood inflates and distributes hot hair to your head. I like the fact that it is something that can be tucked away unlike the traditional hood dryer that is on a stand. 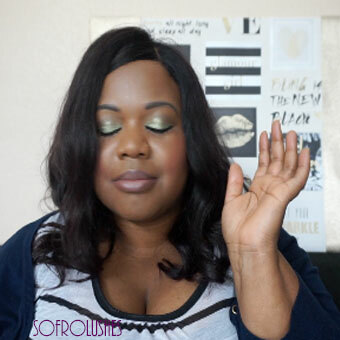 I used it a few weeks ago to give my hair a deep hair treatment which it has not had in a long while. You have to hold a square dryer attachment in your hand or you can use the the strap to keep it out the way I guess. The hood gets really hot on the 1st setting alone. I am not able to manage the heat on the second setting unless I have a towel placed on my shoulders. For convenience this is quite good. 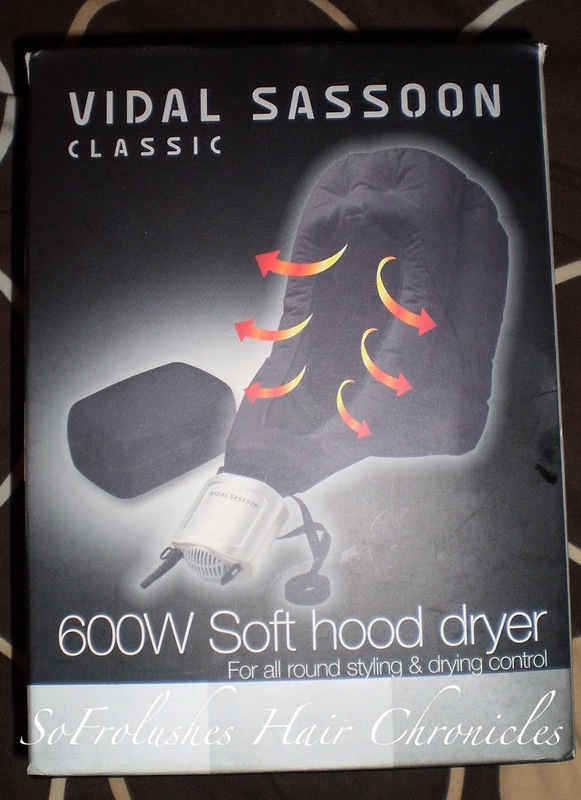 Though I will probably one day invest in a traditional hooded dryer. Just because I am very conscious of the fact the dryer attachment lays by my chest and I am not overly keen on that at all. However it does what it does. 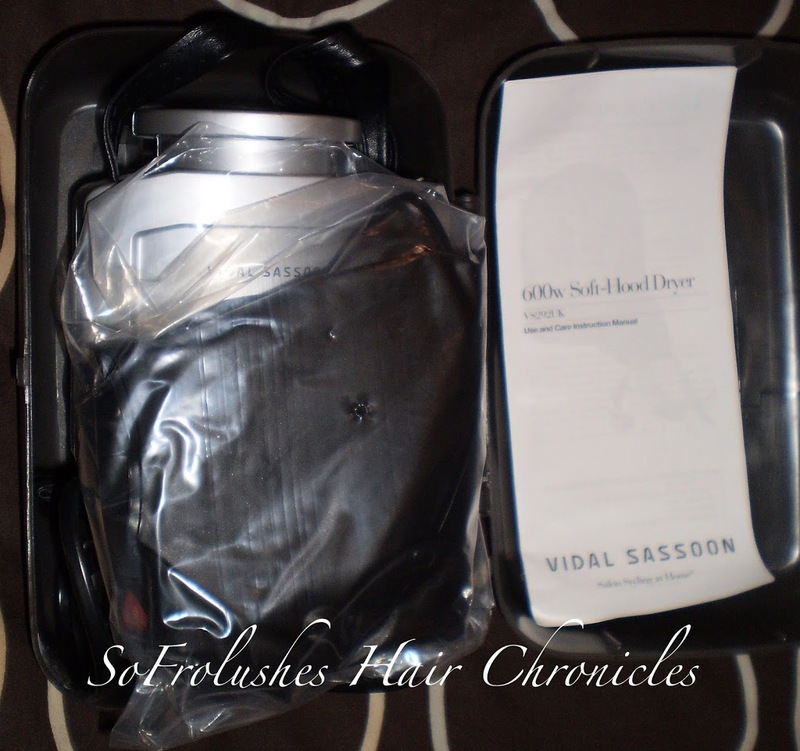 I have not used this to actually dry my hair, just for treatments.